AXENSTAR: Music video for "The Unholy" released! New music video "The Unholy" is here! 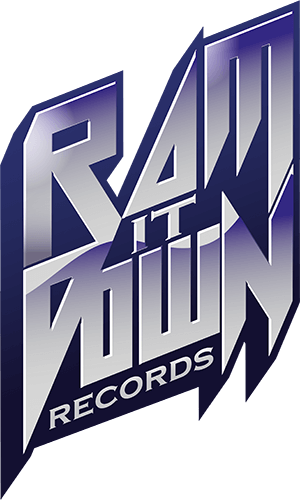 MERGING FLARE signs with Ram It Down Records! Finnish melodic Heavy Metal band Merging Flare signs with Ram It Down Records! / New album ‚Revolt Regime‘ out May 10th! AXENSTAR: New single "King Of Fools" released! Ram It Down Records welcomes AXENSTAR! Ram It Down Records welcomes one of Sweden’s premiere classic Power Metal acts, Axenstar / New album coming spring 2019! LIVE on stage with special release shows: Torian & Dystopolis, plus support! NORTHWARD debut album on Vinyl! Ram It Down Records to release NORTHWARD (feat. Nightwish vocalist Floor Jansen and Pagan's Mind guitarist Jorn Viggo Lofstad) debut album on VINYL!